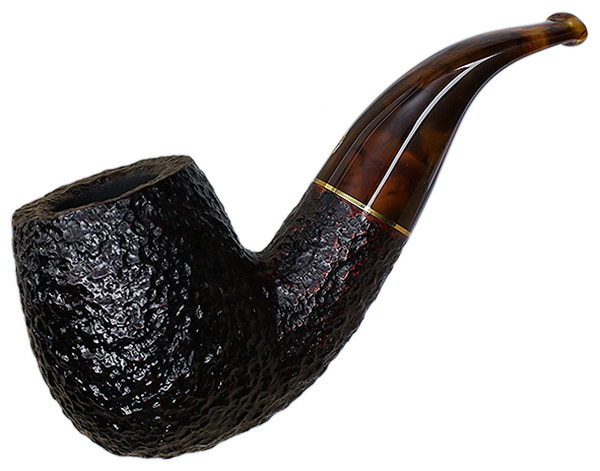 Featuring a selection of three Savinelli classics rendered in a compact, manageable presentation, the Italian marque's La Corta series is a hard one not to love. 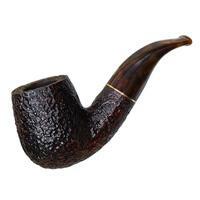 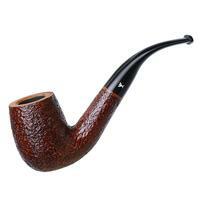 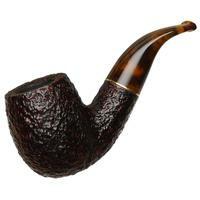 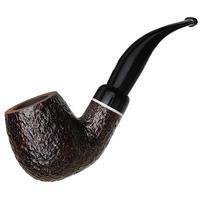 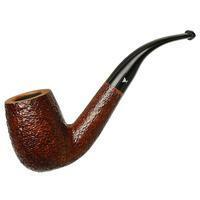 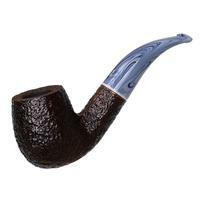 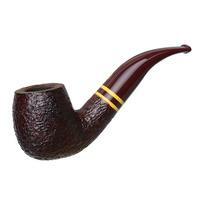 This "616 C" bent Billiard is particularly charming, exuding a playful Italian presence in profile, with accordingly no shortage of chamber, but found in a handsome, nosewarmer configuration. 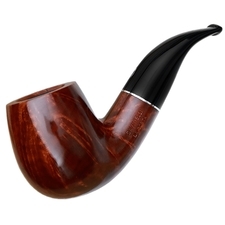 This option is wearing a dark rustication, lending the composition something of a bucolic aesthetic.